The new server classes! – Powerful hardware, uncompromised service. Maximum flexibility through individually tunable hardware and full root access. Whether you want to use your private server, for example, a gaming server, or if you are a small to large businesses with reliable and powerful server hardware and access: we have for you in each case the right dedicated server. The Power Revolution: Up to 5 times the performance! Take advantage of guaranteed hardware resources, full root access and the Web server for easy administration. Our ultimate goal is a satisfied customer. 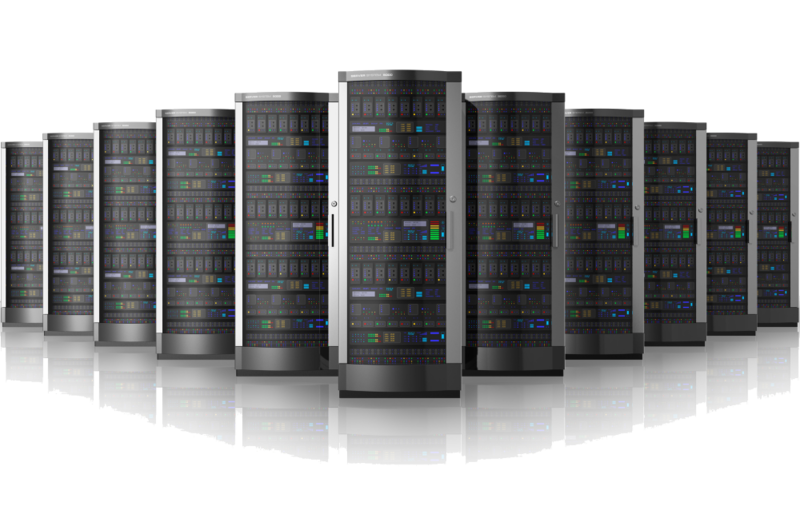 We therefore attach great importance to fast and stable server systems. Our servers are located in state of the art data centers and are monitored constantly by our technicians. A good connection is essential for the smooth operation of servers. You need a fast-acting, high-quality server infrastructure capable of delivering the best results. We use only the most advanced, performance-orientated brand name hardware developed by market leaders HP and Fujitsu. All components are carefully selected to ensure the highest levels of performance and stability when operating together. Unlike many of our competitors, we only offer guaranteed real server hardware with brand name quality,rather than converted PC hardware.